But this shell game, like all others, will eventually come to an end. And history shows that central bank manipulation always ends in disaster. In the second installment of my exclusive interview with legendary investor Jim Rogers, he gives you an inside look at how he’s positioned for a market meltdown. Let’s be clear: Jim claims no magical ability to see the future. He doesn’t know when the central bank house of cards will crash. But he is a student of history. And he’s made a fortune being on the right side of major market events throughout his storied career. So when Jim talks, savvy investors listen. And right now, he sees a massive market correction as inevitable. And those are just some of the topics covered in Part II of my exclusive interview with Jim Rogers. Click on the video below to watch the entire thing. 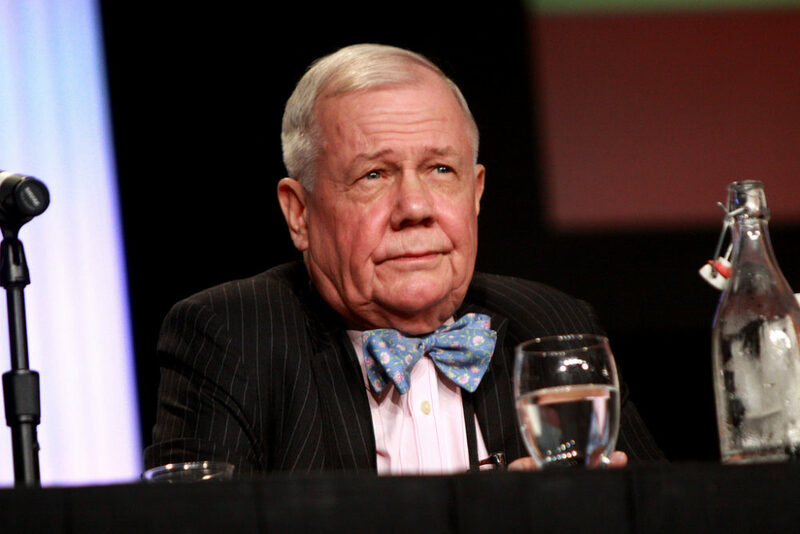 Let me know what you think of my conversation with Jim Rogers. P.S. We published Part I of my interview with Jim Rogers on Monday. If you missed it, you can watch it by clicking here.